Welcome to Halloween Club, our latest and scariest fruit machine game to date! 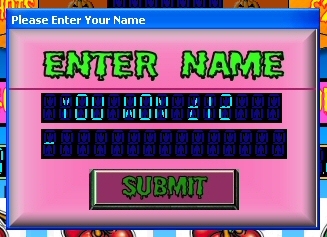 With excellent game play and a unique feature board our new fruit machine game will keep you entertained for a very long time.. It features a unique 27 position wraparound feature board, and a 10 position coffin super board! Land on the special square to activate the super feature for the chance of landing a top prize, and to add up you cash even quicker! Climb the feature ladder for the chance to play in-built mini games such as Turbo Win, Skill Cash, Money belt and many more! The higher you manage to climb the ladder, the better the feature and you are more likely to win a higher amount of virtual cash! Excellent graphics, sound effects and game play add to the realism of this unique game! Please note. 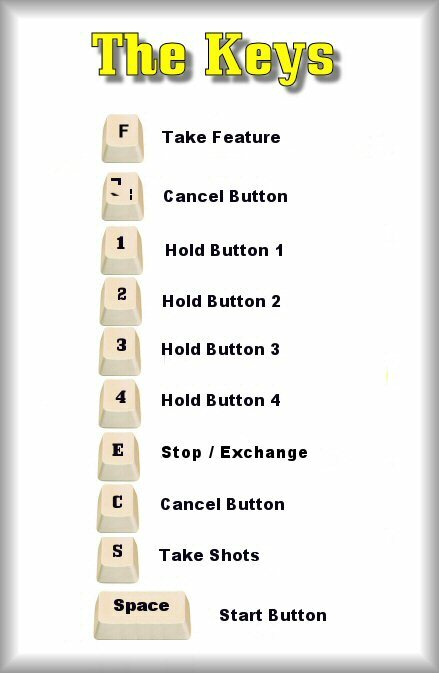 This is a 7-use demonstration version, after this time the game will cease to work and you must purchase a key for it.. Some of the goodies Halloween Club has to offer! 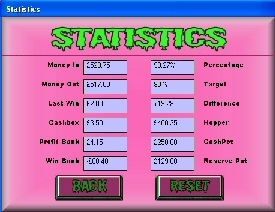 Virtual wins of upto £250 Jackpot! 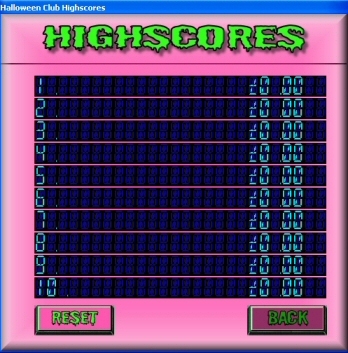 Click here to see the Internet Highscore list for Halloween!